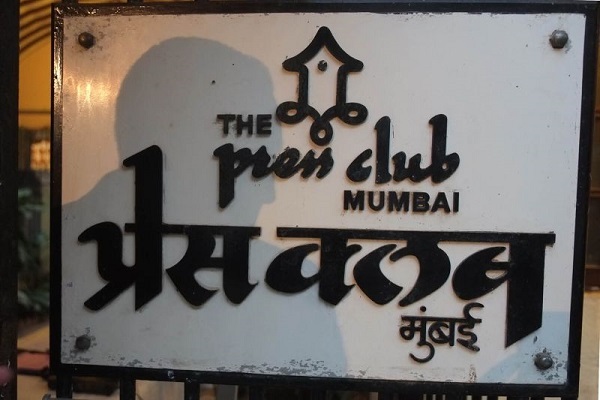 THE Mumbai Press Club notes with serious concern the act of the Press Trust of India (PTI) management to terminate the services of 250-plus employees. In the history of Independent India, this is perhaps the largest mass sacking incident as far as the media industry is concerned. The Mumbai Press Club stands with the employees and their families. We also extend our support to all the organisation/associations/individuals, who are working to ensure that justice prevails. It appears that the step was taken by the PTI management following poor response to the VRS scheme. We would request the PTI management to reconsider its decision. The MPC will do whatever is possible from its side.